The moment every Real Madrid fan had been dreading became a reality last night. 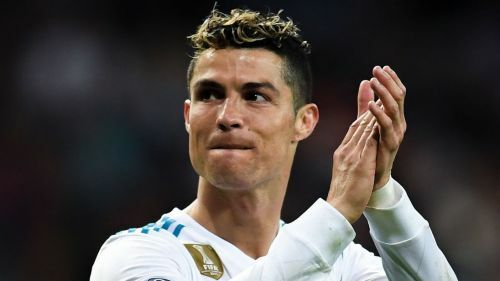 After a glorious span of 9 years, star talisman Cristiano Ronaldo confirmed his decision to join Juventus in a reported €112 million deal. The Portuguese forward reached the zenith of his career at the Santiago Bernabeu and achieved feats which appear nigh impossible to repeat. His departure has left a big hole in the team and it will be a mammoth challenge to find a player worthy of filling his boots. However, with the finest Galactico of the 21st century saying goodbye, Florentino Perez definitely won't be sitting quiet - he will surely have started plotting moves to make another marquee signing. The arrival of CR7 at Juventus will certainly jeopardise the futures of certain players in Turin. That being said, let's have a look at 4 transfers that could come to fruition as a result of Ronaldo's move to The Old Lady. With Cristiano Ronaldo gone, it isn't only his loss Los Blancos might have to deal with. Over the span of nine years, Cristiano Ronaldo and Brazilian left-back Marcelo struck a wonderful friendship off the pitch. Playing on the same flank, they also formed a great understanding and it was a treat to watch their relationship blossom on the pitch. Back when the transfer market flooded with reports of Ronaldo's intent on leaving the club, the Brazilian was also rumoured to be considering quitting Los Merengues, following the footsteps of his best friend. 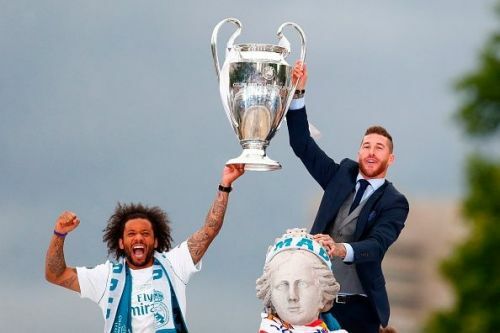 Marcelo is regarded as the best left-back in the world at the moment, and it might be excruciatingly painful for Real fans if the 29-year-old follows Ronaldo out.